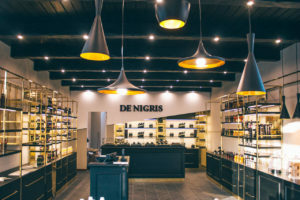 De Nigris, after the inauguration of ‘Balsamico Village’ monothematic park in Emilia Romagna, that took place last October, now relies on a retail network. 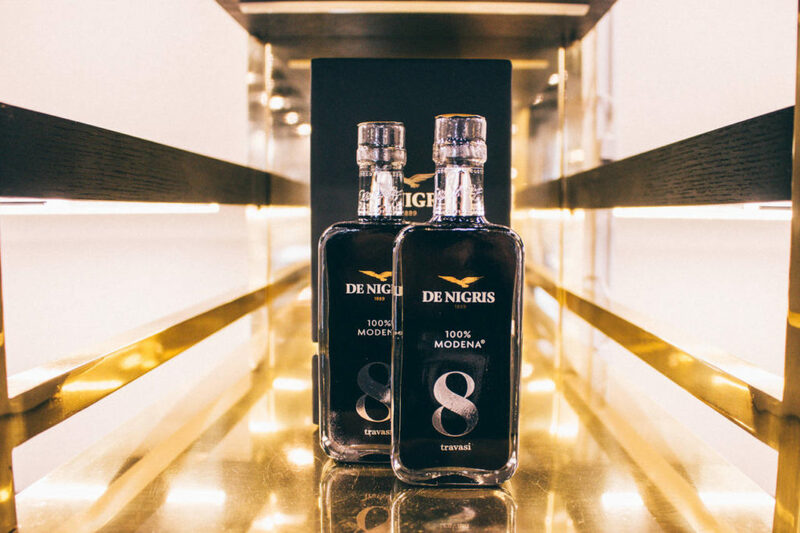 It aims at investing about ten million Euros to open a dozen ‘De Nigris 1889’ flagship stores in a couple of years along Italy. 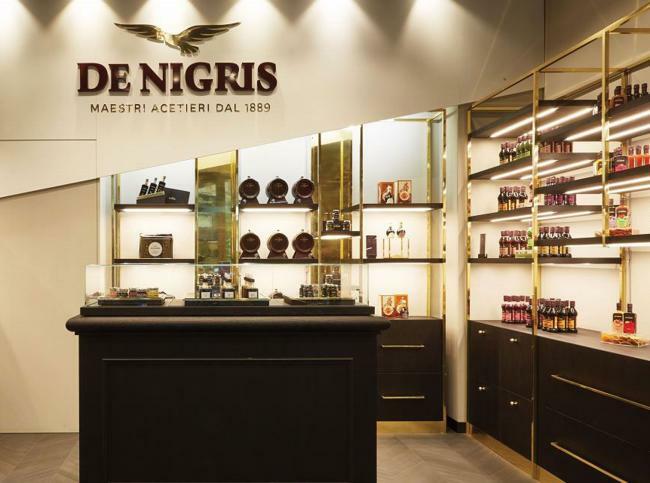 The first three single brand sales points experienced a stealthy trial stage: since the beginning of the year, flagships were opened at the international airports of Bologna and Naples, as well as the boutique in Corso Magenta 1 in Milan. 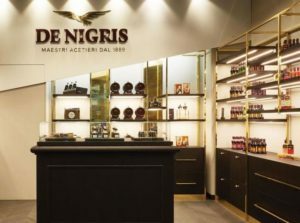 The openings in Florence, Venice, and Rome are being planned in central strategic locations, and with unprecedented shops with very accurate design: “Fashion temples rather than luxury - President Armando De Nigris says - from furnishings to materials up to products on sale (an ad hoc line entirely studied and produced in the plant in Modena). 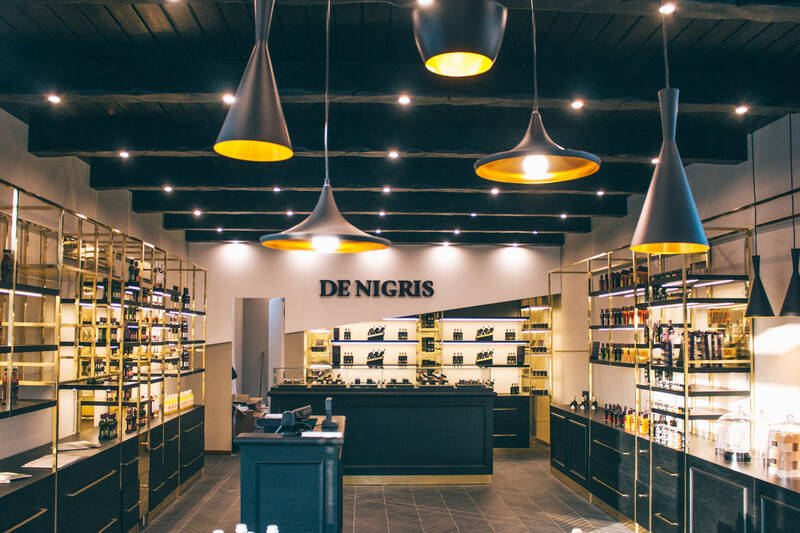 For De Nigris, the shops are a stage where the Company can propose to both tourists and traditional foodies the quality of balsamic vinegar, among flasks, cruets, pearls, and a story of the production chain that runs between musts, vinegars, and fragrant woods. 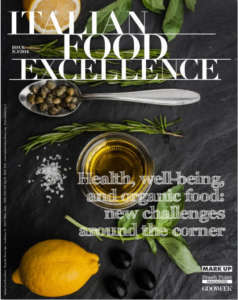 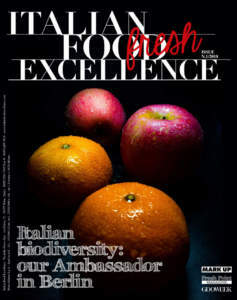 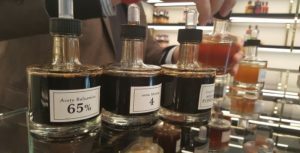 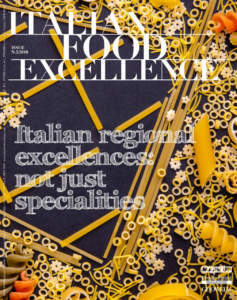 ‘Balsamico Village’ is the first theme park concerning a Made in Italy agri-food excellence that accompanies consumers on 40,000 square meters to both cognitive and sensorial discovery of the different varieties of balsamic vinegar. For PGI Modena balsamc vinegar, ‘Acetificio De Nigris’ boasts 27% exports and 22% production.